Just a couple of years ago, T-Mobile ranked pretty low in the wireless market competitive hierarchy, easily outpaced by Verizon, Sprint, and AT&T. But then the upstart company started challenging certain policies that had been standard in the wireless industry: No contracts! No international roaming fees! No data overage fees! Paid early termination fees! The reactions of competitors were largely skeptical. It seemed unlikely that T-Mobile could maintain sufficient revenues with these policies to be able to remain in business. But consumers, who had long been frustrated with wireless policies that seemed designed to provide value only to service providers, not to them, flocked to T-Mobile. It quickly moved up in that competitive hierarchy. Thus, its competitors could no longer ignore what it was doing, or what customers were demonstrating they wanted when they switched to it. In response, each of the three big names have adopted some of T-Mobile’s policies. For example, Verizon also has eliminated contracts, AT&T offers some no-contract plans, and Sprint plans to eliminate contracts soon. All of the providers are experimenting with more frequent device upgrades, and they are adjusting the rate plans for international calling. For consumers, these changes seem positive. Getting rid of two-year contracts has few downsides for users, even if they don’t take advantage of their opportunity to switch to a different provider. But for T-Mobile, the situation is both an opportunity and a threat. That is, it has gained a reputation for being disruptive and innovative, which is appealing to mobile users who appreciate its policies. In this sense, it is often the first mover, and it enjoys the associated advantages. Those strategies have proved so popular though that Sprint, AT&T, and Verizon continue to mimic the policies that T-Mobile initiated. As this process continues, those brand promises and features that have set T-Mobile apart and enabled it to distinguish itself start to disappear. According to T-Mobile’s CEO John Legere, the company is happy to see these developments, because getting rid of “user-hostile” policies is the right thing to do. But in the long run, if no one has such hostile policies, what makes T-Mobile any different from all the others? 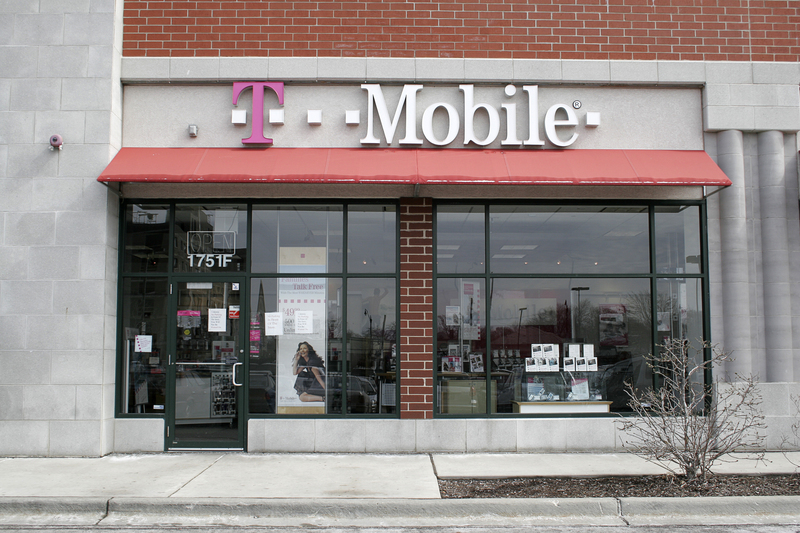 Should T-Mobile continue to introduce unconventional user policies? Why or why not?